Earlier this week, the much anticipated “Blizzard of 2015” hit the East Coast, covering some areas with more than 2 feet of snow. The Boston area was hit the hardest with nearly 3 feet of snow measured in some areas, according to AccuWeather. 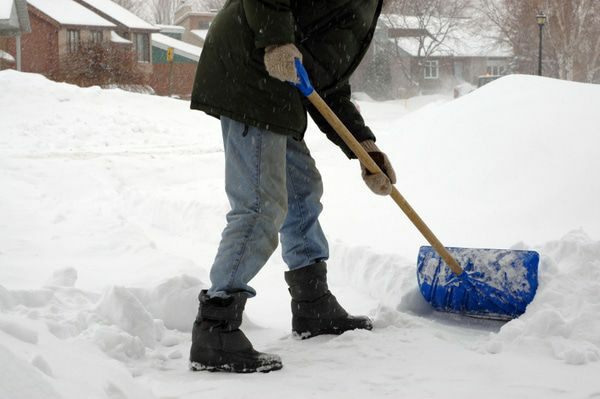 As homeowners begin the labor-intensive task of shoveling loads of heavy snow off of their driveways and walkways, this is typically the time when you’ll start hearing people threaten to move to a warmer state. However, this is also the best time to start thinking ahead to next winter and preparing your home with outdoor radiant heating solutions. As harsh winters continue to strike the upper United States year after year, it appears that many homeowners are in fact taking a stand and fortifying their homes with radiant heating systems. 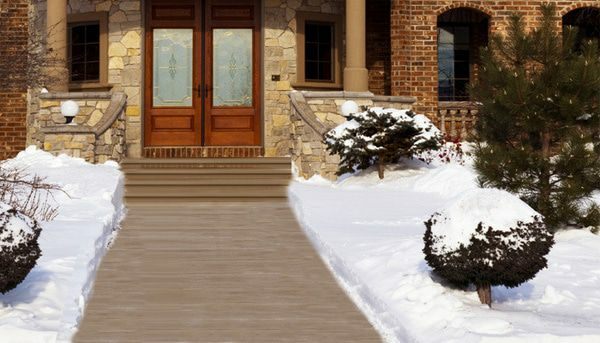 For instance, snow-melting systems for driveways and walkways have become more and more in demand in recent years. In the United States and Canada, sales of WarmlyYours snow-melting systems increased nearly 100 percent last year. Although these systems are designed to melt snow and ice so that homeowners don’t need to strain their backs shoveling, host of the Mr. Fix-It Show on WGN Radio Lou Manfredini jokes that kids around the block might be bummed to miss out on the extra cash for shoveling. However, WarmlyYours Manager of Technical Support Scott Rosenbaum is quick to point out the differences between shoveling and using radiant heating. This is all accomplished by installing heated cables or mats into concrete, asphalt or mortar under pavers. A controller then turns the heating elements on automatically when it snows or sleets. Plus, Rosenbaum mentions that homeowners with large driveways — or those that want to save some money — don’t need to heat every square foot of their driveways. Many people simply heat the area near their garages and heat two 2-foot paths down the driveway for tire tracks. Listen to the full WGN Radio clip here. A recent Toronto Life article also called out the affordability of snow-melting systems. 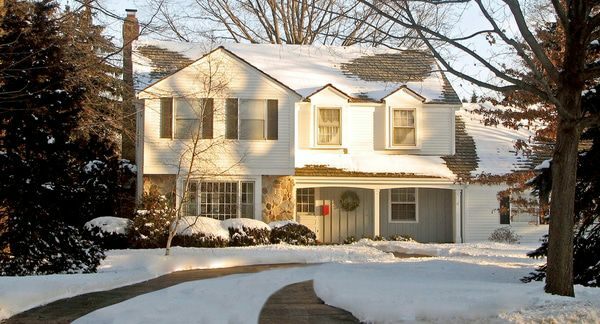 The publication states that a heated driveway is the ultimate symbol of success for the polar vortex generation. And, although it might sound like a luxury reserved for the wealthiest 1 percent, it doesn’t have to be. Depending on the size and shape of your driveway, snow-melting systems can cost as little as $1,200 plus labor. That’s a lot less than it would cost to pick up and move to a warmer climate! Plus, WarmlyYours offers other options for making life easier and safer during the winter. Roof and gutter deicing systems use cables and sensors to prevent ice damming in areas like gutters, downspouts and overhangs. 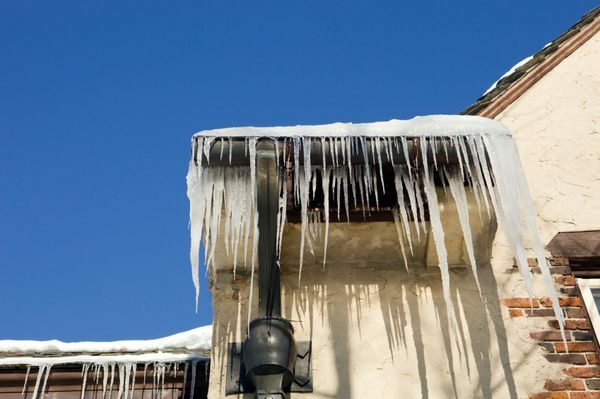 This can protect your home from water damage and also protect people outside from dangerous icicles. 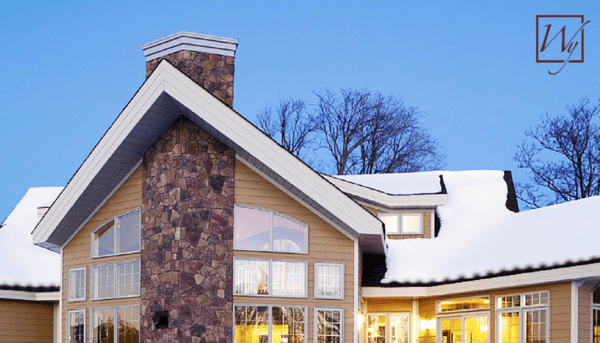 Many homeowners seem to increasingly be putting safety first, because roof and gutter deicing systems were the fastest-growing products in WarmlyYours’ portfolio last year. 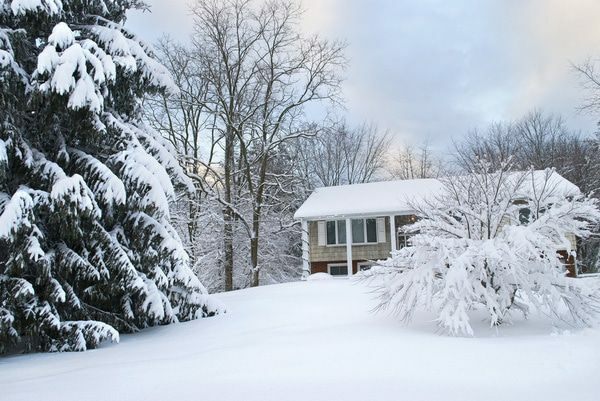 As winter weather continues to wreak havoc on homes and their owners, fight back by protecting your home and yourself with outdoor radiant heating solutions from WarmlyYours.